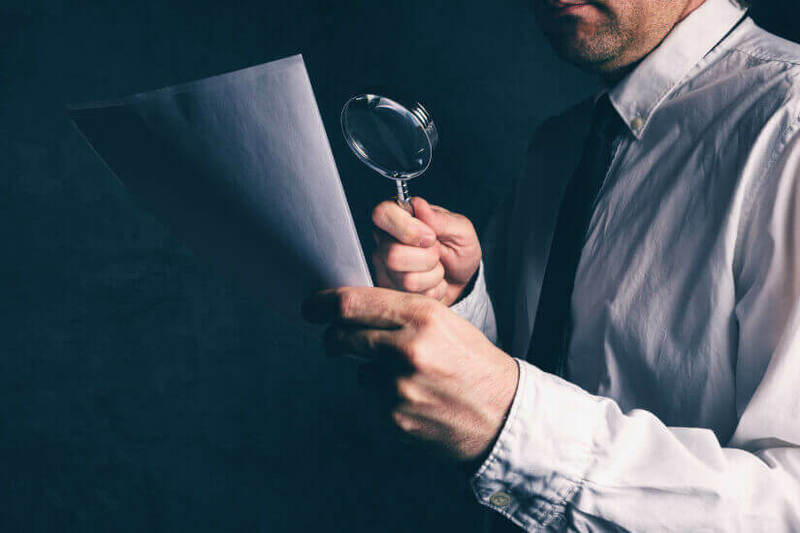 The Australian Taxation Office is warning SMSF trustees to be “wary” of dodgy retirement planning arrangements, saying if it “looks too good to be true, it usually is”. According to ATO deputy commissioner, James O’Halloran, the ATO understands that most people try to do the right thing and “work hard” saving for retirement. However, he added that this doesn’t excuse participation in an illegal arrangement. His warning comes as the ATO releases more information through its Super Scheme Smart program. The program was built to provide taxpayers with relevant case studies and information about illegal arrangements, the risks that come with them and warning signs to watch out for. Mr O’Halloran said: “We are working hard to shut down illegal arrangements quickly, but the best defence for taxpayers and their advisers is to be aware. Continuing, Mr O’Halloran said the arrangements could be “cleverly disguised” to give the pretence of legitimacy, while “paper shuffling” and claims that the program will significantly reduce, eliminate or even refund tax for the taxpayer are warning signs. He explained: “Just because an arrangement is structured in a way which appears to satisfy certain regulatory rules does not mean it is legal. The ATO pointed to arrangements involving SMSFs and related-party property development ventures as an area where “extreme care must be taken”. Additionally, arrangements in which individuals deliberately exceed the non-concessional contributions cap in order to manipulate the taxable and non-taxable portions of their balance upon refund of the excess are of concern to the office. Further, the ATO is watching for schemes in which a legal life interest is granted over a commercial property to an SMSF. They explained that this is because these schemes result “in the rental income from the property being diverted to the SMSF and taxed at lower rates while the individual or related entity retains legal ownership of the property”. Dividend stripping, where profits are “stripped” from the company in a tax-free manner, and illegal treatment of personal services income have also been identified. The ATO advised trustees to ensure that they are receiving “ethical professional advice when undertaking retirement planning” and said that preferably, retirees should ask for a second opinion from a “trusted and reputable expert, especially if you are in any doubt”. If SMSF trustees think they may have been accidentally caught up in a dodgy scheme, the ATO calls on them to “speak up”. “We do our best to shut down dodgy schemes but we need your co-operation. Reporting promoters will help us stop them from risking your and other people’s retirement savings. “You’ve worked hard for many years so you can enjoy a great retirement. We want to help you protect your retirement nest egg. If you believe you have been lured into a scheme or approached about one, let us know,” the ATO concluded. The scheme has been endorsed by the SMSF Association CEO, John Maroney. He said: “We are highly supportive of the clarity that the ATO material provides on issues and risk areas that are causing concern for SMSF advisors and trustees alike. Mr Maroney said awareness and education are “always the first step[s]” in curbing illegal arrangements.